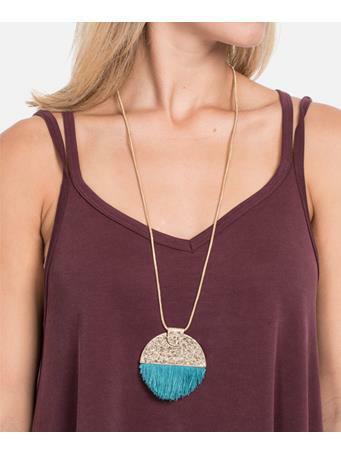 This white tank will look great with maroon jeans and boots! 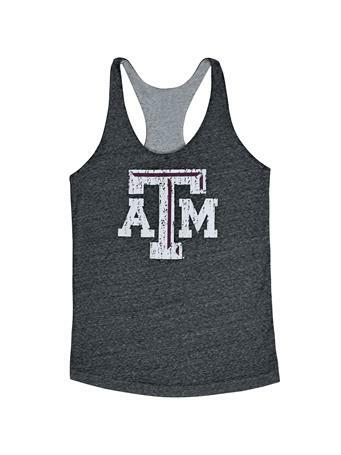 It is a must have for your Aggie Closet. 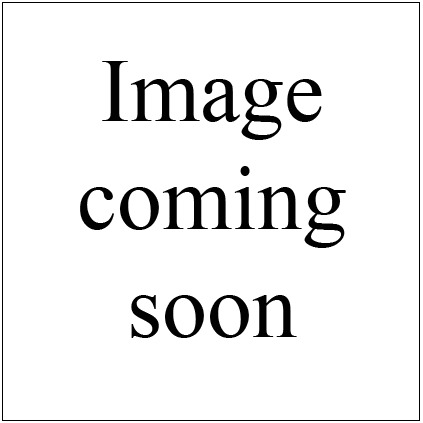 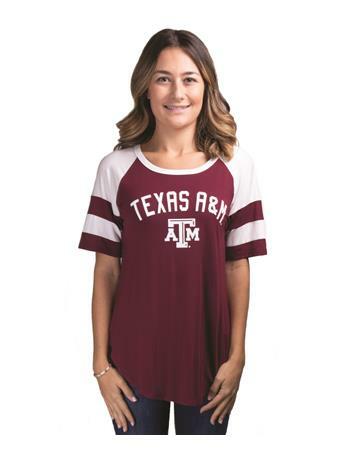 The soft material makes it a comfortable shirt to support your Fightin' Texas Aggies!